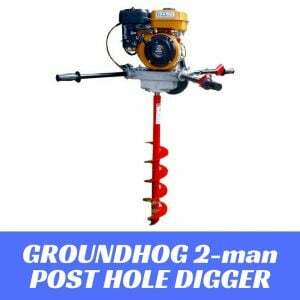 The PHD75MHY is a SUPER HEAVY DUTY post hole digger for much quicker drilling and can drill augers up to a whopping 24" in diameter. 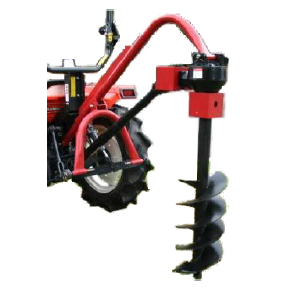 The machine can be used on tractors up to 100HP.It is suitable for farming and industrial applications. 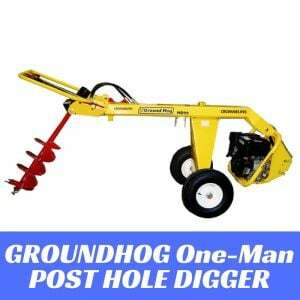 Attach this PTO driven digger to your tractor with a 3-point hitch and start working on those new fence post holes. 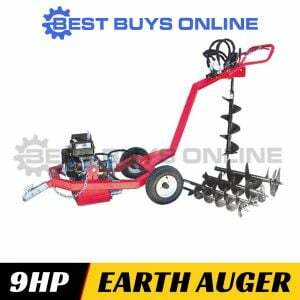 PLEASE NOTE : AUGER IS NOT INCLUDED - FOR ILLUSTRATIVE PURPOSES ONLY. Item colour is GREEN. 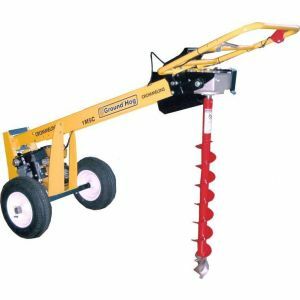 Write Your Own Review:Tractor Post Hole Digger Heavy Duty suit Tractor 75-100 HP Hydraulic Auger 6-24"